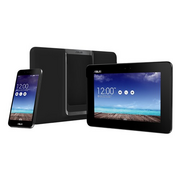 The differences between a phone and tablet are growing finer each day. However, Asus has taken it one step further; by creating a device that is both a phone and a tablet! 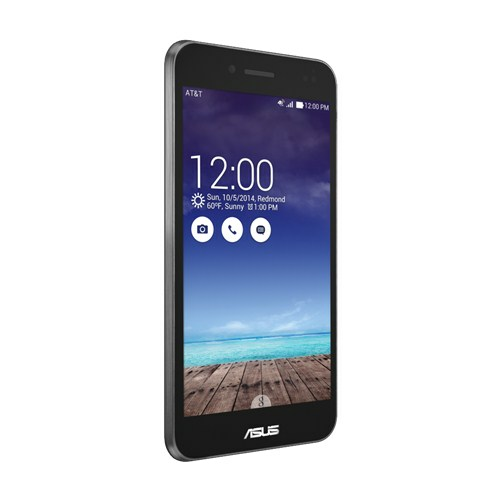 The Asus PadFone X is not only great in functionality, it also costs much less than expected making this device a value purchase. 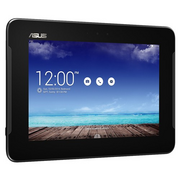 The 5 inch screen is fitted with a resolution of 1920 by 1080 pixels providing good enjoyable graphics. 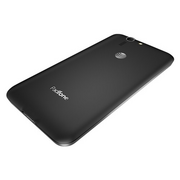 The device is powered by a quad core 2.3 GHz processor and 2 GB of RAM making every day usage smooth and seamless. It also comes with a native memory of 16 GB and the option of using an external SD card. 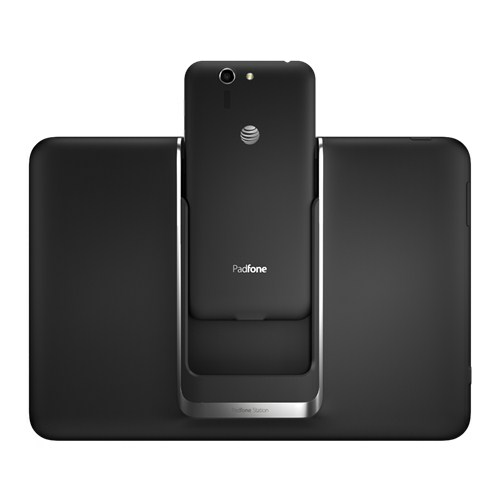 The Asus PadFone X has WiFi 802.11 b/g/n as well as WEP, WPA and WPA2 encryption. It also supports Bluetooth 4.0 and so basically has wireless connectivity covered. Sadly, the design is a little lacking. It is 172 mm thick and weighs 150 grams, making it neither sleek nor stylish. 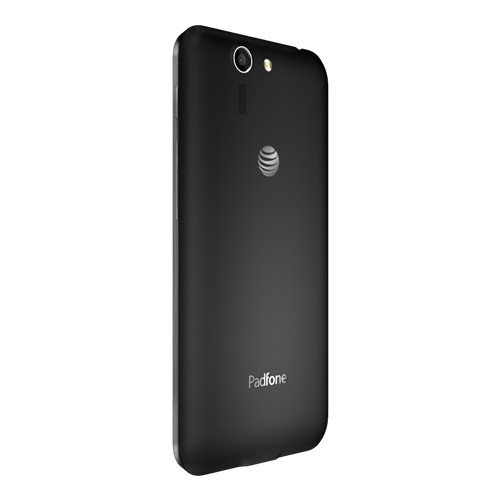 The black matte plastic finish makes it look neat, but not cool. 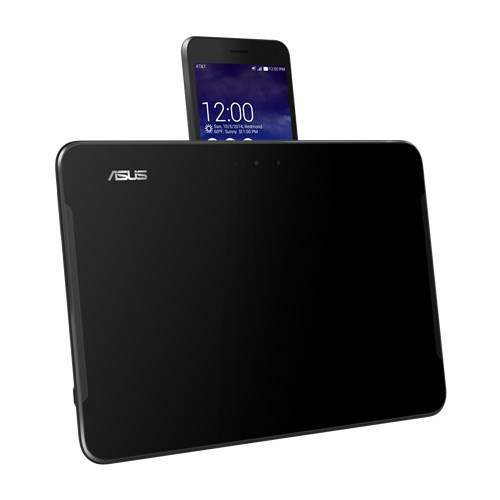 All in all, the Asus PadFone X may very well be the next big thing; 2 devices in one! 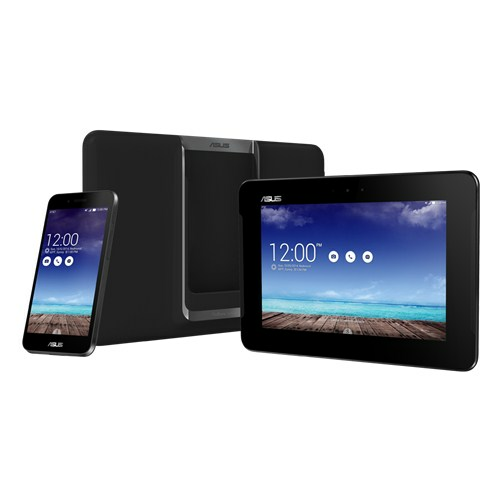 Despite its design, the Asus PadFone X makes up for it with excellent quality and performance.